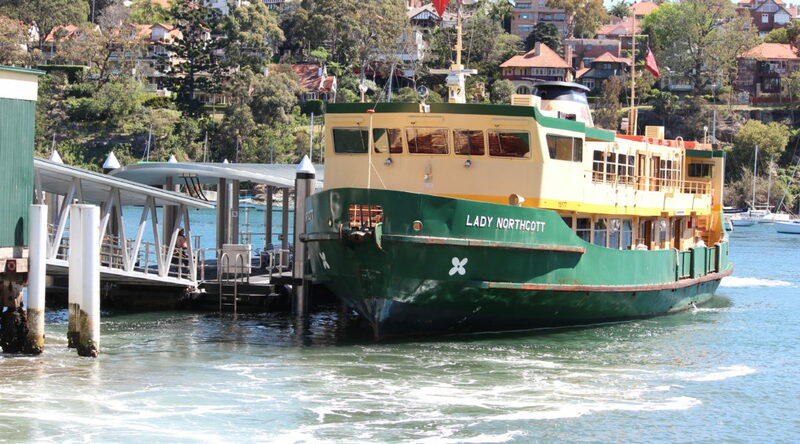 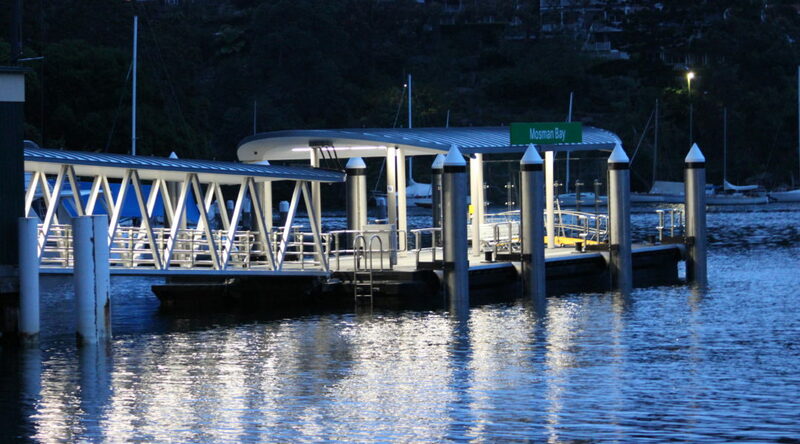 Upgrade of the Mosman Bay Ferry Wharf as part of the Sydney Wharf Upgrade Program. 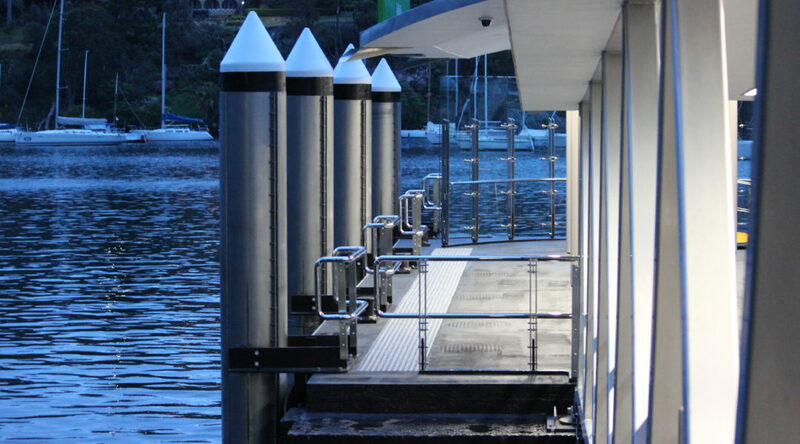 This wharf required the removal, refurbishment and re-installation of the existing concrete pontoon as well as the installation of 10 steel and concrete piles with a design life of 50+ years and embedment’s of up to 15.0m into rock to ensure that the design loads imparted by the Lady Class ferries were achieved. 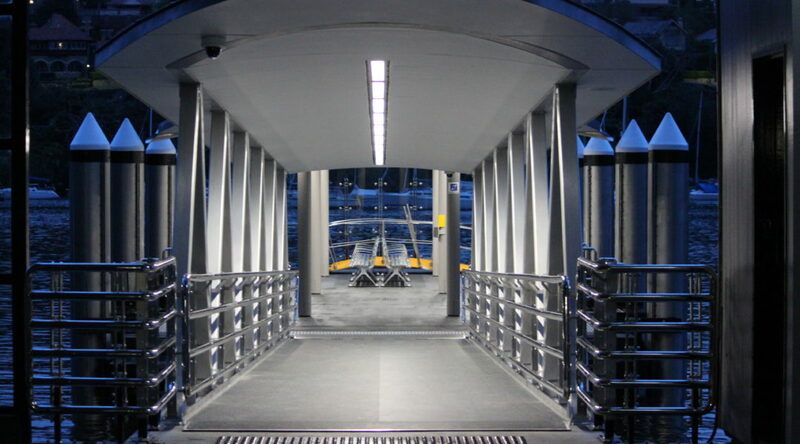 CMC were engage to complete all construction works within a tight time frame to ensure minimal disruption to ferry services.